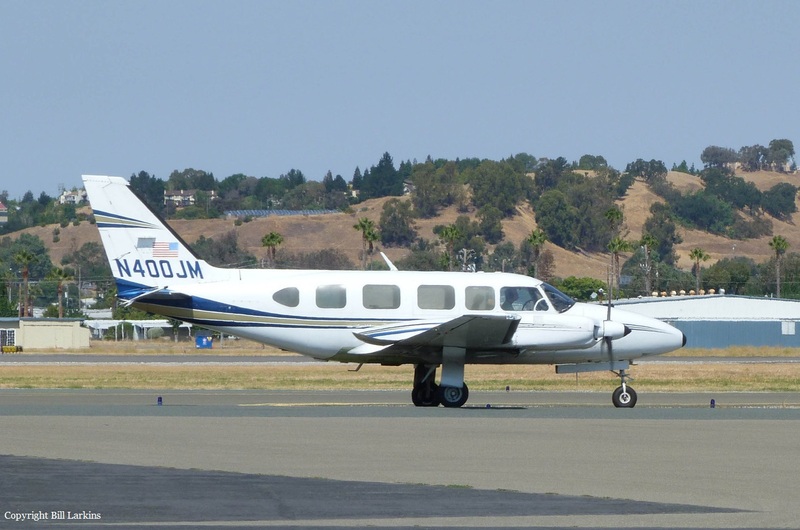 The pilot, sole on board, departed Cincinnati-Municipal Airport in the early afternoon for a local survey mission. 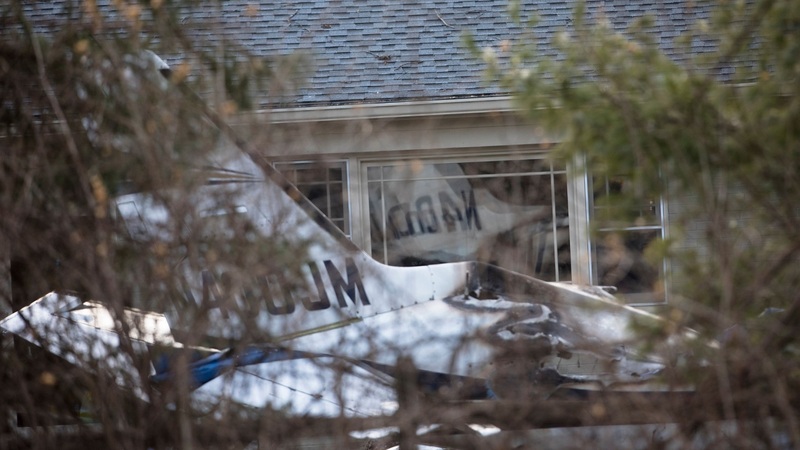 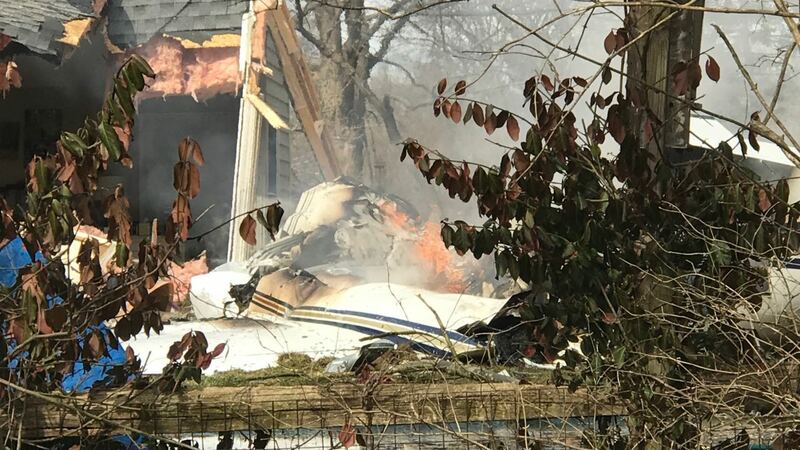 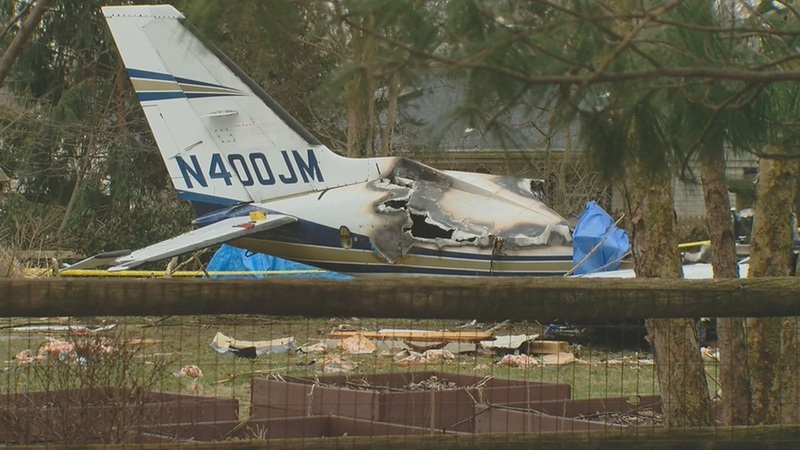 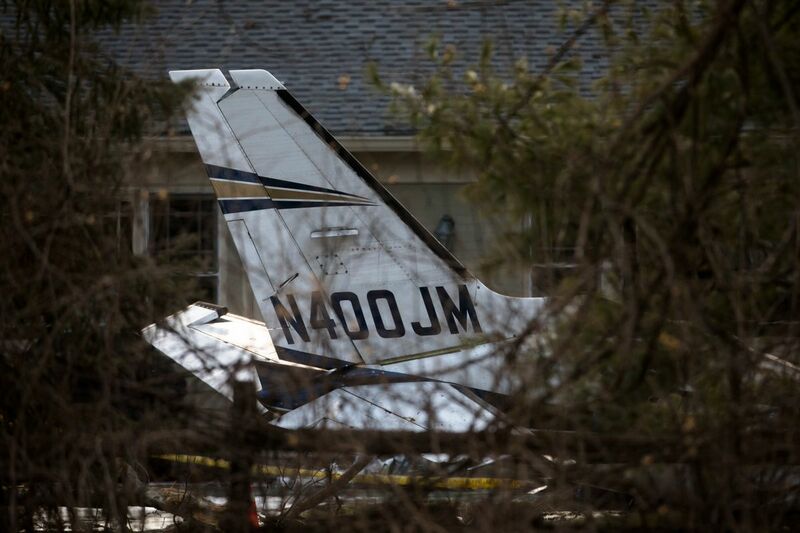 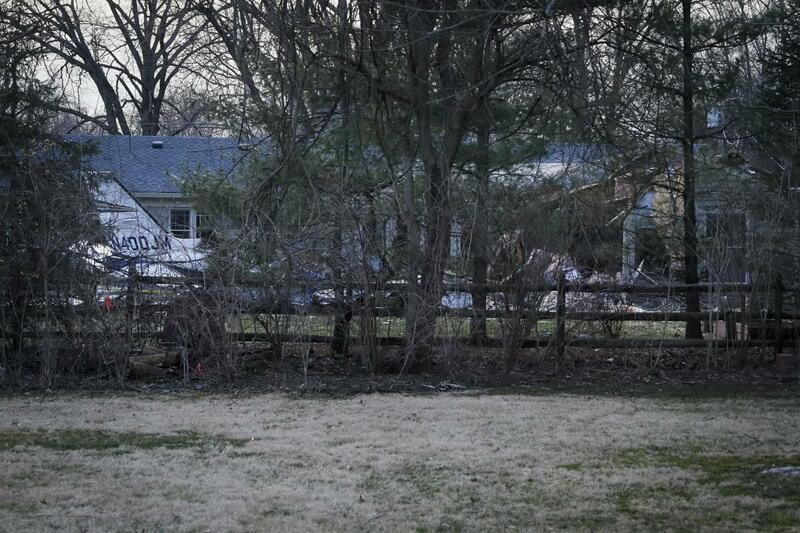 In unknown circumstances, he lost control of the airplane that struck the roof of a house and crashed in flames in a garden located in Madeira, about six miles northeast of Cincinnati-Municipal Airport. 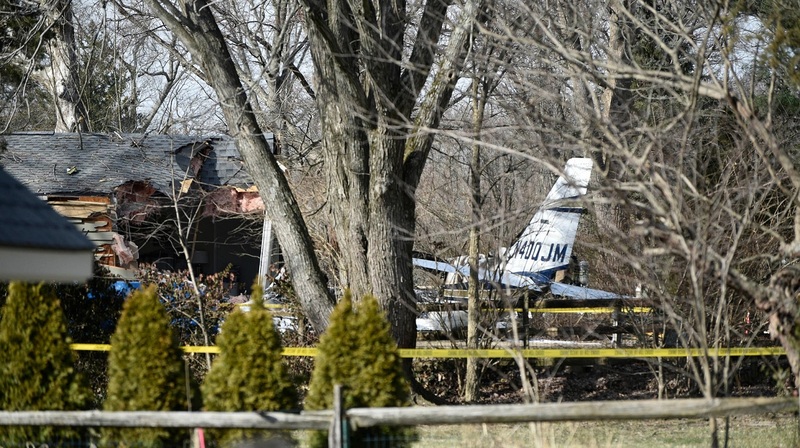 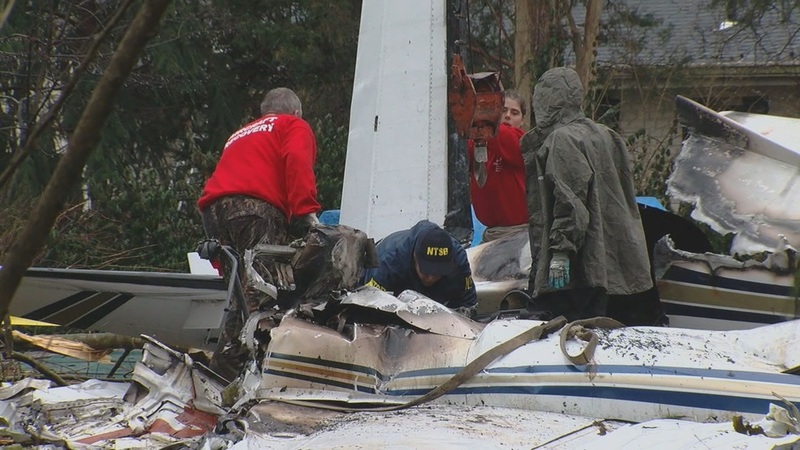 The aircraft was destroyed by a post crash fire and pilot was killed.